Choosing the best web hosting service is a completely daunting task when the market is flooded with a number of web hosting providers. Before you pick a web hosting service for your organization, it becomes important to shop around and research so that you invest on something which is worth. It is thus essential to choose a web hosting service which can handle the size of your website. Reliability is a key factor in determining your choice. Though the web hosting services claim to be perfect, yet it is normal to encounter flaws and limitations in the services. This can be seen in terms of downtime. A good web hosting service would minimize the downtime and offer technical support so that all the problems are catered to. You would certainly not want your website to be down for most of the time and losing the traffic. Cost is another important factor which needs to be considered while looking for a web hosting service. You should go for a quality service that does not burn a hole in your pocket. After you have got a list of reliable web hosting services, narrow down the list on the basis of quotes. Compare the prices and check out the features which you would be getting. Lots of services have come up which offer different web hosting plans. If you wish to get a cost effective solution, then you can go for shared hosting which is one of the most common forms of web hosting. This is the kind of hosting which can be used for sharing bandwidth, disk space capacity and other resources along with other users. Best web hosting is available at affordable rates and is also the perfect solution for abecedarians. You also need to make sure that the web hosting service which you pick not only caters to your requirements but can also handle the traffic. It should have all the pre-requisites including memory and space to ensure that you have the minimum downtime and good service. Web hosting offers a number of options to a large variety of customers. 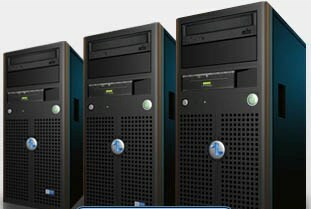 You will also come across some costly web hosting solutions which offer quality service such as Managed hosting. If you are willing to pay and inexperienced at web hosting then managed hosting is the way to go! Dedicated hosting is just the opposite of shared hosting where you have complete access to the resources. However this demands lots of skills and expertise on the part of the customer. 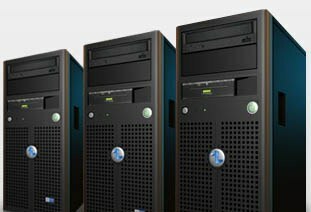 Reseller hosting lets you reap maximum profits. You need to buy a service plan which can be in turn sold to other customers. All you need to do is pay a flat fee for the same and the rest of the task is easier. VPS hosting is a completely new concept which is known for its great performance. 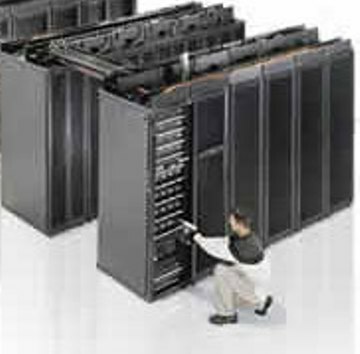 It basically partitions a single server into multiple servers which give birth to a number of isolated environments. This entry was posted in web hosting and tagged best web hosting, choosing a web hosting provider, dedicated hosting, reseller hosting, VPS hosting, web hosting on September 1, 2011 by luqman.